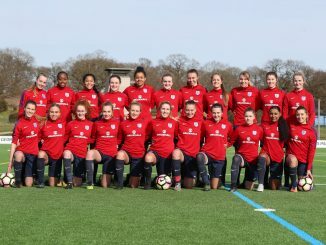 England need to defeat group leaders and hosts Norway on Saturday, in order to qualify for the UEFA Women’s U-17 Championship finals in Lithuania this May. 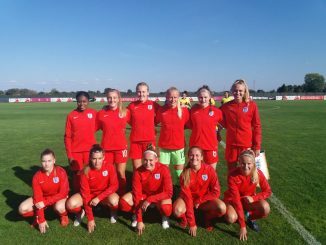 John Griffiths’s side began with a goalless draw against Slovenia, in which Jess Park and Ebony Salmon went closest to breaking the deadlock for the Young Lionesses. 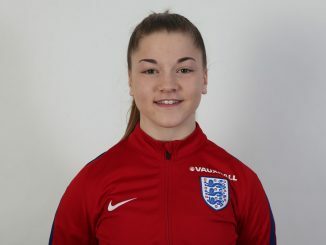 In the second match against Switzerland on Wednesday, Annabel Blanchard scored in either half of a 4-0 victory. 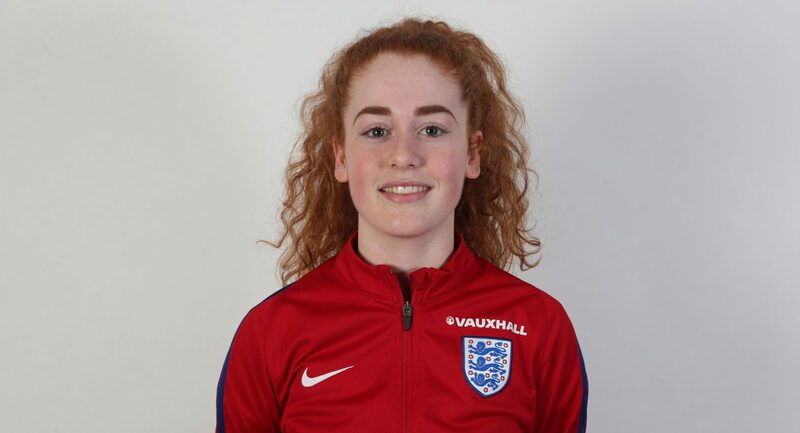 Missy Bo Kearns and Hannah Griffin also got on the scoresheet. Norway have won both their games so far, putting five past the Swiss and defeating Slovenia by the only goal.